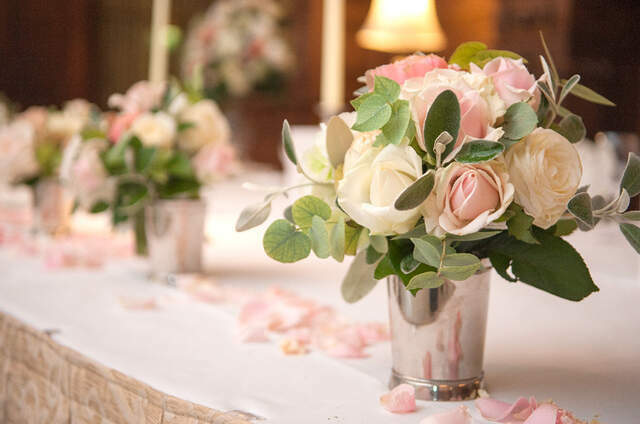 Hayford & Rhodes are one of London’s firm favourites for couples seeking a professional florist with an outstanding reputation and personal passion for floral decoration. 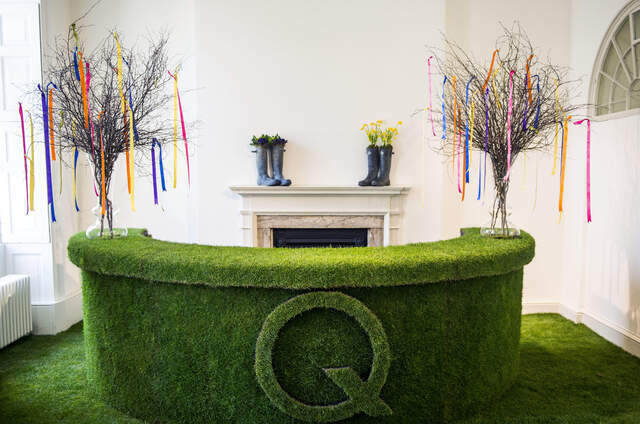 They are London’s oldest family florist with over 80 years’ industry experience, continuing the personalisation and bespoke designs offering you a unique experience and service.They are also proud to boast services of a wedding planner to offer inspiration and guidance every step of the way to help you create the wedding you have always dreamed of hosting. 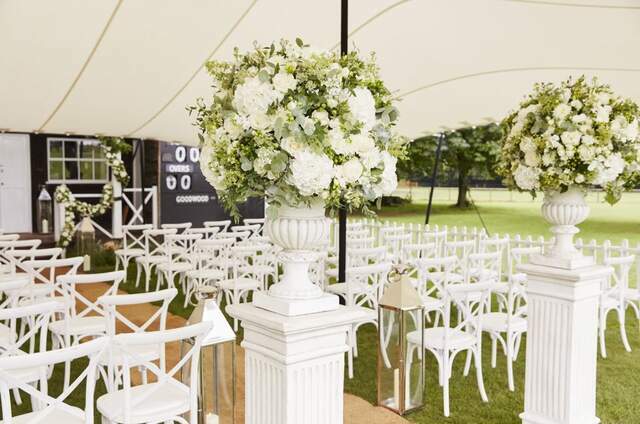 Whether you’re celebration is an intimate affair with close family or a lavish reception with hundreds of guests, the talented design team work tirelessly ensuring your flowers are styled to perfection and exceed you and your guests expectations. I would 100% use these professionals again. 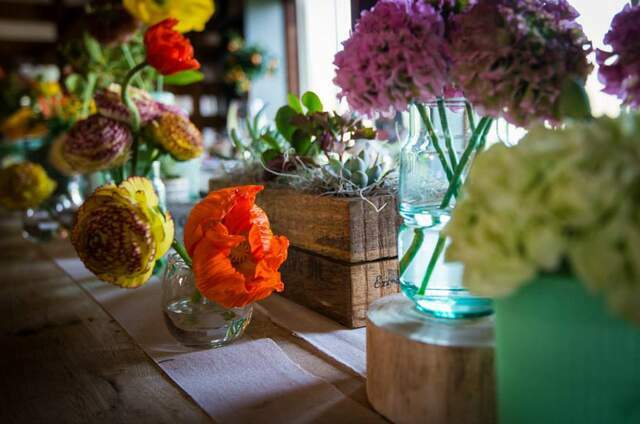 Beautiful flowers and such a lovely company! I've been to several Hayford & Rhodes weddings: It seems once a bridal couple sees their designs at a wedding, they quickly sign them up for their own! 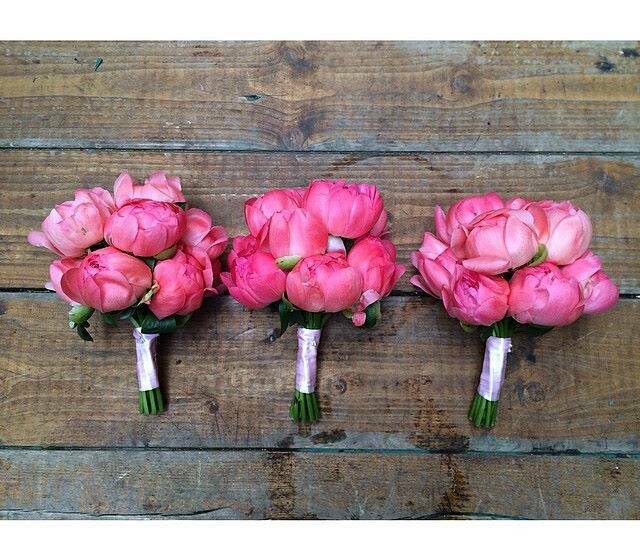 What I love about the designs is that they manage to be classic without being stuffy and predictable wedding flowers. 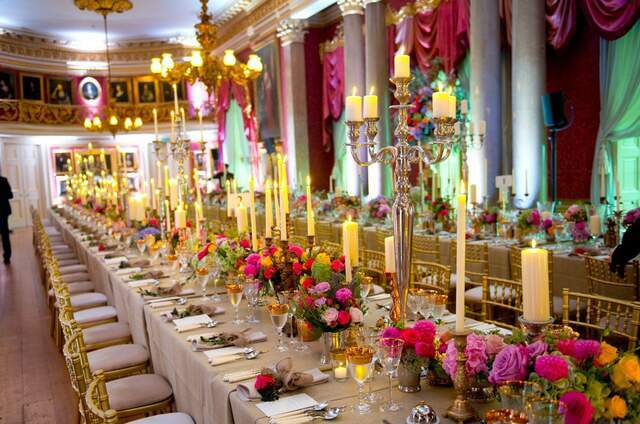 Their use of Hydrangea and Peonies is a signature move of their florists, and their flowers are so lush and bouncy. 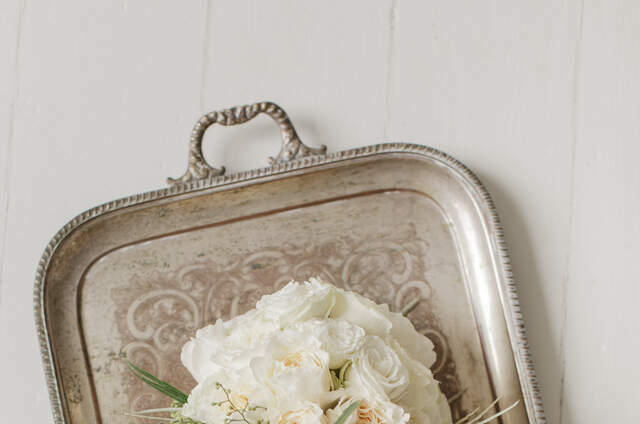 They're also not afraid of using greenery (I find a lot of wedding flowers are too heavy on the flower component and can look a bit garish). 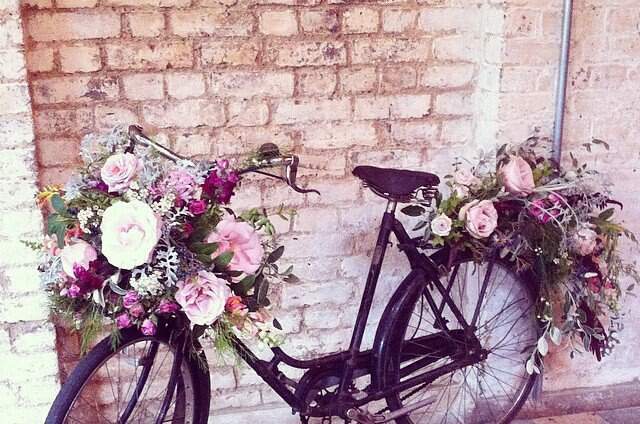 I've met a few of the florists and they seem friendly, professional and knowledgeable. Definitely worth checking out. 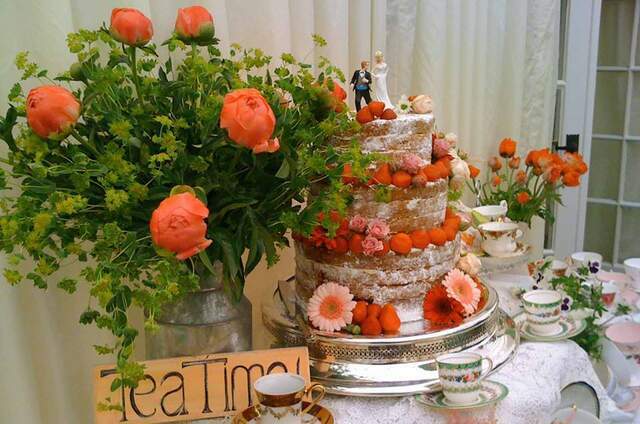 Discover a selection of creative, experienced and professional wedding florist. 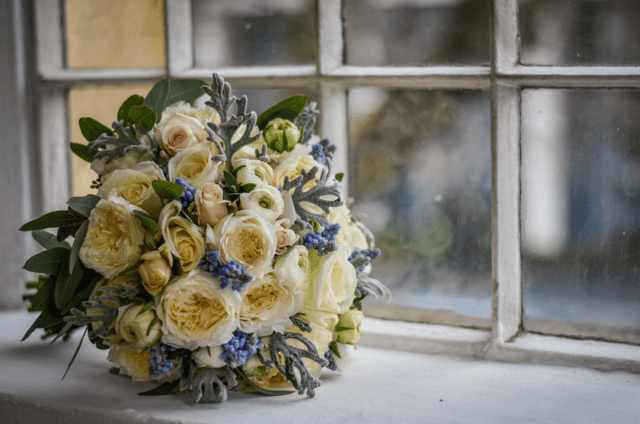 Here is our selection of some of the TOP London florists to help you decide both who and what to have at your wedding!